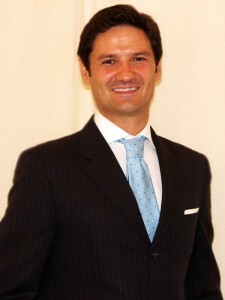 Davide Gibellini – Degree in Marketing at Bocconi University, he has covered positions of Senior Manager, Marketing Director and Commercial Director within big multinationals (Bolton Group, Nestlè, Deloitte Consulting, LeasePlan, Unicredit Group) working both in Italy and abroad. 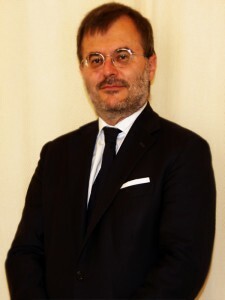 Massimo Ghetti – Degree in Business Management at Università Cattolica di Milano, he started his professional carrier in management consulting (Coopers & Lybrand). Later he has covered management roles in big corporations (Coca-Cola, Novartis) within Marketing & Sales and Finance departments. Geek and blogger, in recent years he has developed interests on digital marketing and social media. 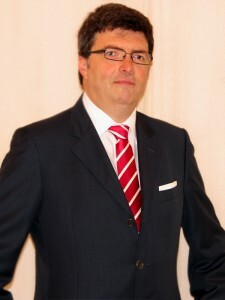 Mauro Serena – He has been working for more than 20 years for global IT leaders: he started in Hewlett Packard (as Buyer and Financial Analyst) and later moved to Microsoft (where he has built and managed the Procurement Dept.). Degree in Business Administration at Bocconi University, he is a writer and trainer on topic like ‘suppliers management’ and ‘excellence on the management of purchasing procedures’. 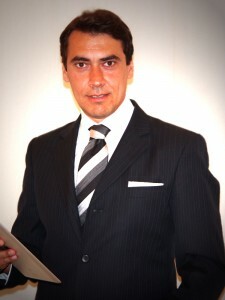 Luca Amadio – Degree in Business Administration at Bocconi University, after an experience in Hewlett Packard he has worked for more than 20 years in both financial services and car fleet as consultant first and then as manager within the Volkswagen Group, responsible for Organization, Planning and Control and the Long-term rental Company.